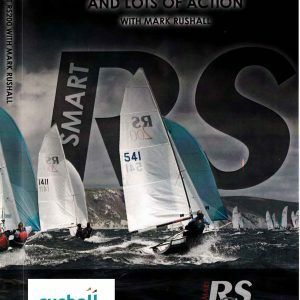 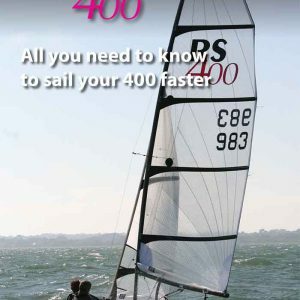 Bring learning about sailing strategy and tactics to life with Mark Rushall’s RYA Tactics E-Book. 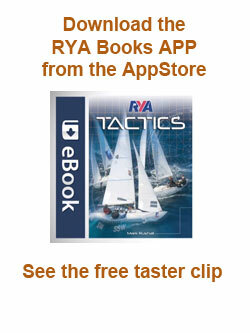 Handy animations show the rules and tactical scenarios play out on the screen. 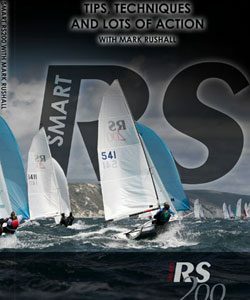 And videos illustrate the key tactical moves where you can make gains on the race course.